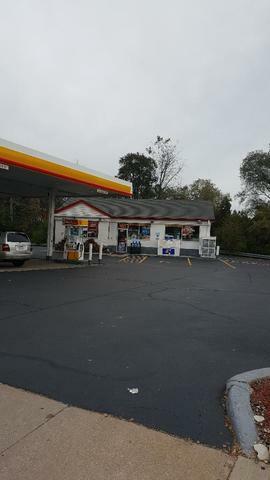 Shell Gas Station. Monthly Sales C-store 29k. 60k Gallons. Atm , Lotto. Selling Land, Building, Business.